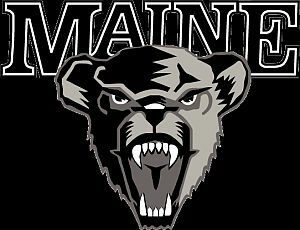 The University of Maine men's basketball team has been selected to participate in a 2011 ESPN BracketBusters game. teams, the largest BracketBusters pool in the event's history. For the sixth straight year, ESPNU, the 24-hour college sports network, will feature five BracketBusters games, while ESPN or ESPN2 will televise up to six contests. BracketBusters will compete against each other through the same three days. South, Big West and Western Athletic; eight from the Horizon League; five from America East and Southern; two from the MEAC and West Coast; and one from the Summit League, as well as independent Seattle. Teams participating this season in BracketBusters have produced 74 appearances in the last five NCAA Tournaments.